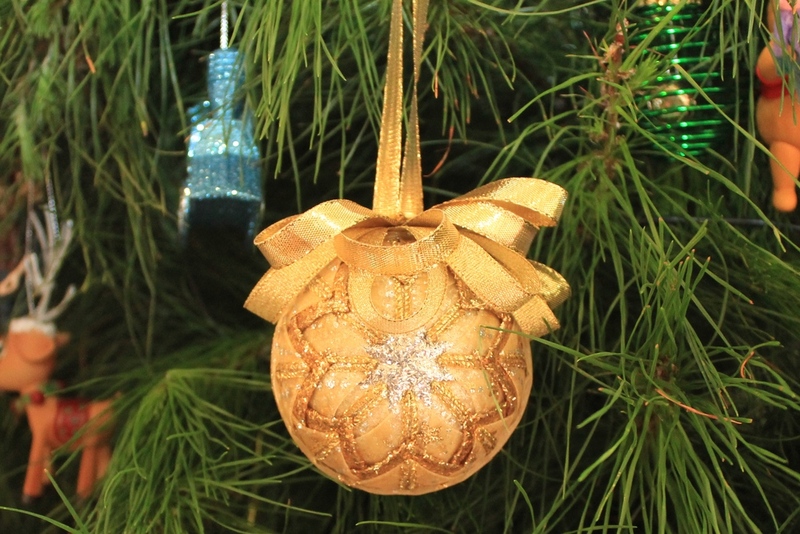 We all absolutely love Christmas, a time of year to relax with family and friends and enjoy great food and company. 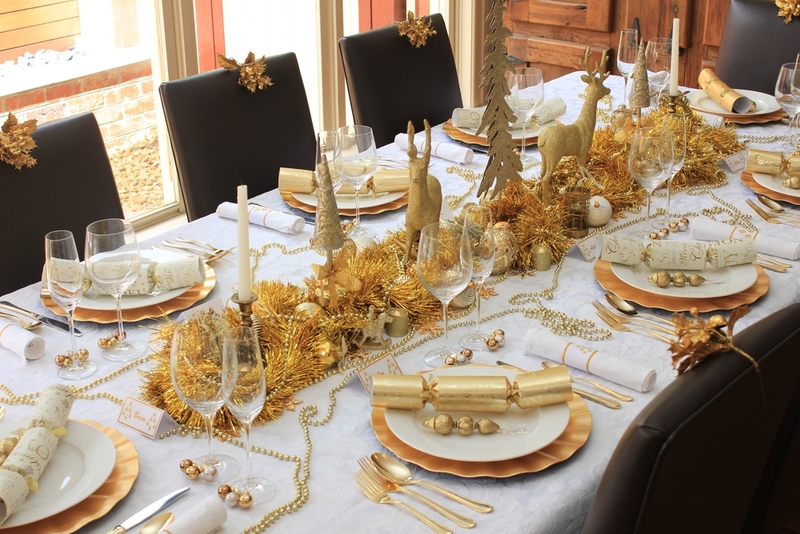 This year our table setting is rustic red and gold using lots of berries, pine cones and leaves. 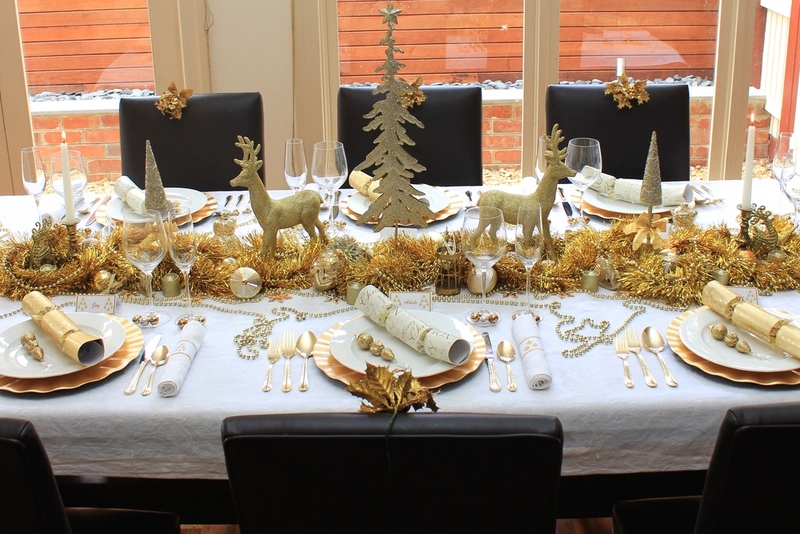 Table decorations include a large gold moose, red and gold pine cones, gold leaves and red berries. 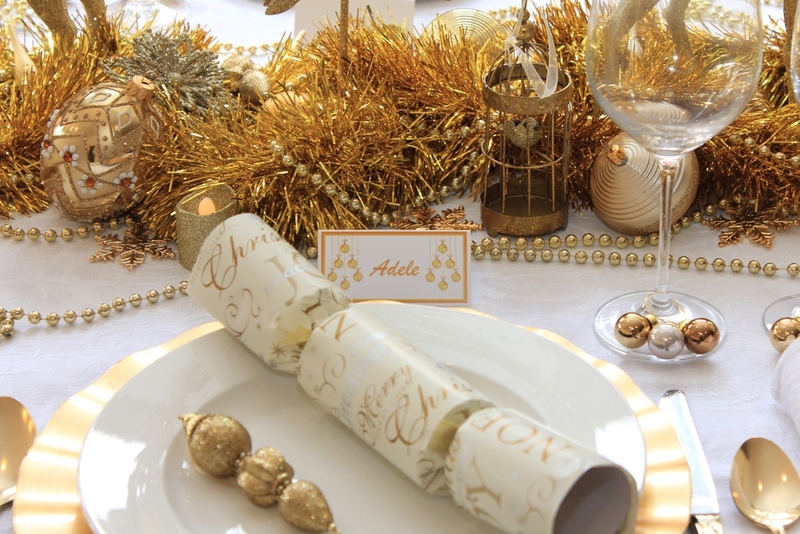 We alternated the table settings between gold and red with opposing bon bons. 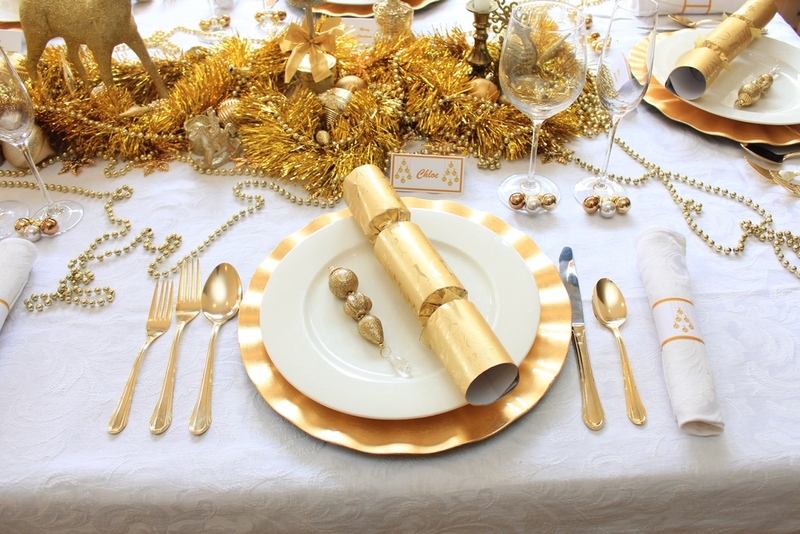 This Christmas we used gold flatware. 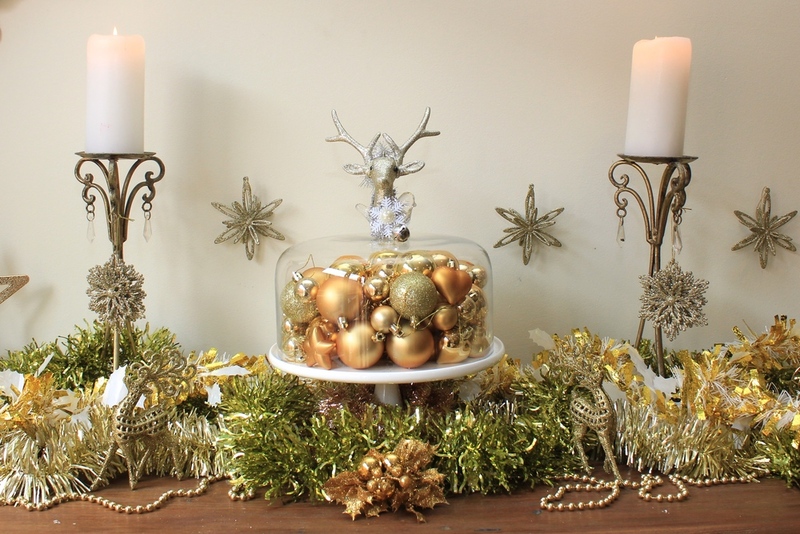 Small brass deers and gold tea candles were used among the foliage. We decorated stemware with berries and holly leaves. Long strands of berries were twirled around tall red wooden candles. The table looked wonderful both during the day and the evening when the candles all started sparkling. 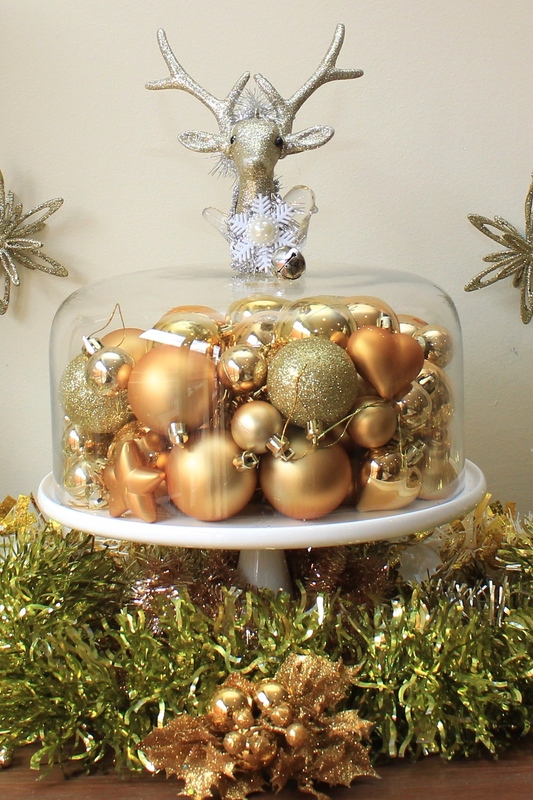 A lovely vintage glass pedestal dish was a great option for mince tarts. 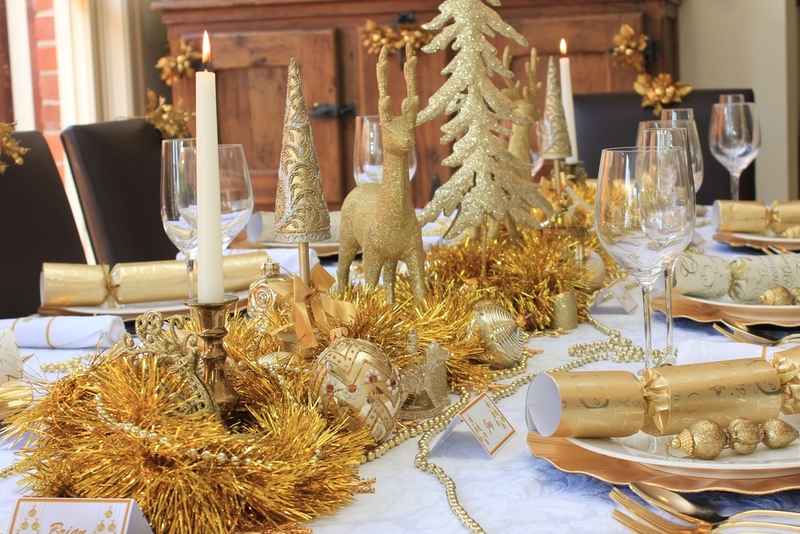 We decorated the sideboard with red and gold deers and a wonderful gold Christmas tree. Metallic chain and red string lights where thread into the design, this also looked wonderful during the day and the evening. Today my children's school celebrated Harmony day. Harmony day is a highlight of the school year and is a day to recognise and celebrate cultural diversity. A key part of this day is a special class lunch where the children each bring a dish that best represents their culture. For our children they drew from my husbands family line (Dutch) and we've made some delightful cookies. They are actually Christmas Wreath Cookies or Kerstkransjes. We've made these a few times now, they are easy to make and loved by the children and teachers. So this week is not so wicked, but a good harmony day option if you have a Dutch heritage. Add the lemon zest and egg. Slowly add the flour and baking powder. Mix until well combined and lightly knead. Wrap in cling wrap and leave in the fridge for 1 hour. Roll out segments approx. 5 ml thick. Cut out cookies using a wreath shaped cookie cutter. Bake on a tray lined with baking paper for 10 - 15 minutes. I recently attended a Flaschengeist party, this was my first Flaschengeist party and I was really impressed with the quality of the products and the beautiful presentation. They have a wonderful range of liqueurs and oils in delightfully shaped bottles that you could keep for years. I could not resist this pair of Christmas tree liqueurs in vivid red (Watermelon Vodka Liqueur) and green (Melon Liqueur). This pair would make a wonderful Christmas gift, or just perfect to keep. Flaschengeist have an on-line shop but it was a lot of fun at the party, and more importantly you were able to sample the wonderful products. Enjoy.